That you can claim up to 100% of the cost of your osteopathy treatment with your company’s health insurance? Create a beneficial work environment and increase employee engagement with a competitive wellbeing workplace package. Corporate deals and discounts are available. Please contact us directly for further information. 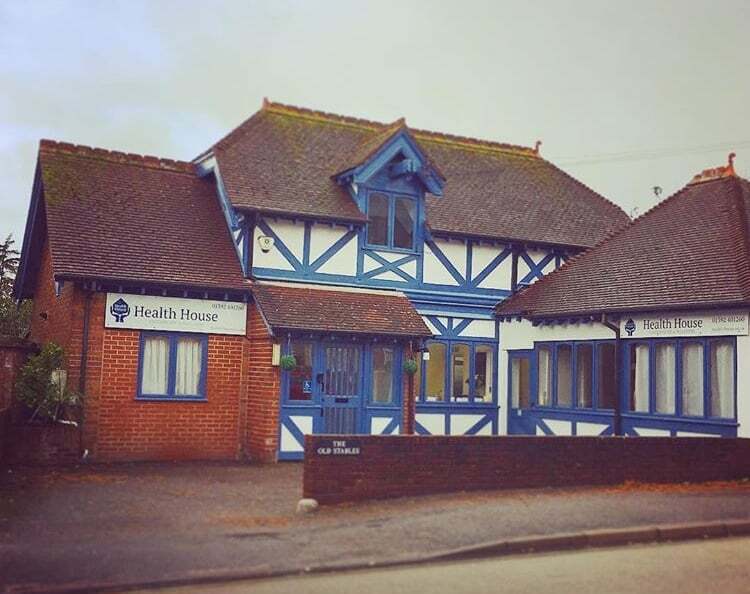 Health House is an Osteopathy and Wellness Clinic located on Barrack Road, Exeter. 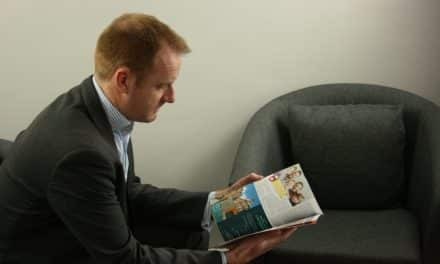 Our ethos is to provide outstanding care to our patients and clients. 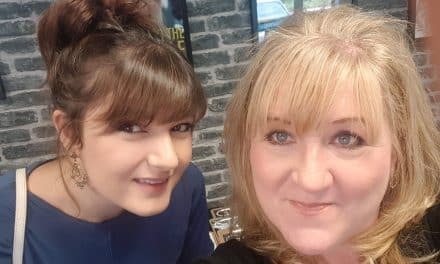 We only employ the finest practitioners, therapists and instructors. Health House’s business is built on our excellent reputation. We currently offer treatments including; Osteopathy, Sports Massage, Shiatsu and Nutritional Therapy. We have a range of yoga and Pilates classes to cater for all levels in our studio. Neligan Financial: What Do You Want to Be When You Grow Up?